Mr. Jeff Fisette has been the Greens Superintendent at The St. Clair Golf Club (SCGC) since 2010. Prior to The SCGC Jeff worked at Burning Tree Golf Club, Oakland Hills Country Club and was the Assistant Greens Superintendent at Great Oaks Country Club. 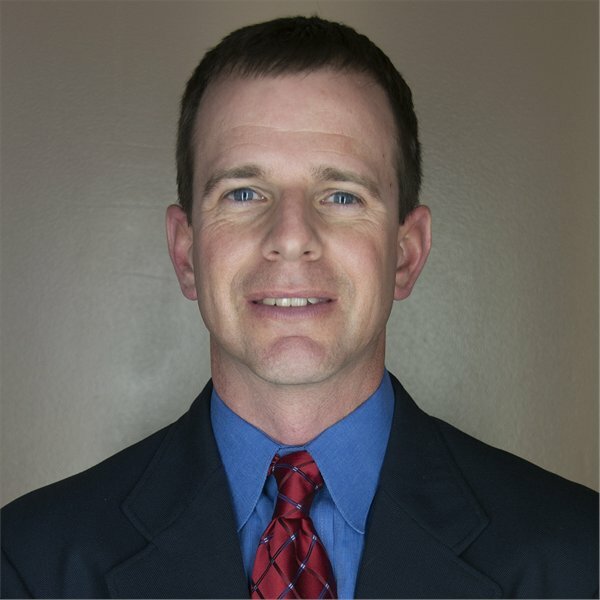 Jeff is a graduate of the Turfgrass Management Program at Michigan State University and earned a Bachelor of Science Degree from Eastern Michigan University. He is a member of the Golf Course Superintendents Association of America(GCSAA), and the Michigan Golf Course Superintendents Association(MIGCSA). Jeff has extensive experience having worked on the Turfgrass team to set up the Men's US Amatuer and the 2004 Ryder Cup at Oakland Hills. He has also volunteered at many PGA Tour events and the 2003 and 2008 PGA Championship. Jeff, his wife Lisa and their three children reside on New Baltimore.